Accelerating IoT deployment to address grand challenges. 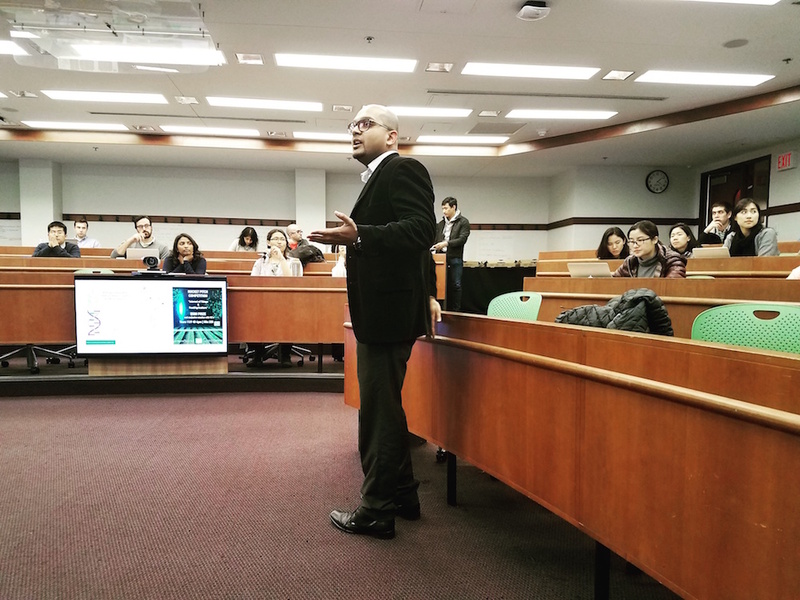 More than 100 people attended Venture Smarter’s Smart Cities Summit in New York City on December 12, to discuss smart city development goals in NYC and beyond. 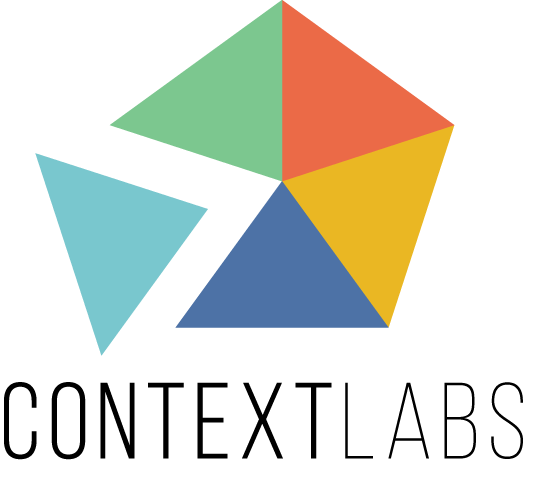 ImpactLABS provided agenda and content support to the Venture Smarter team for this event. 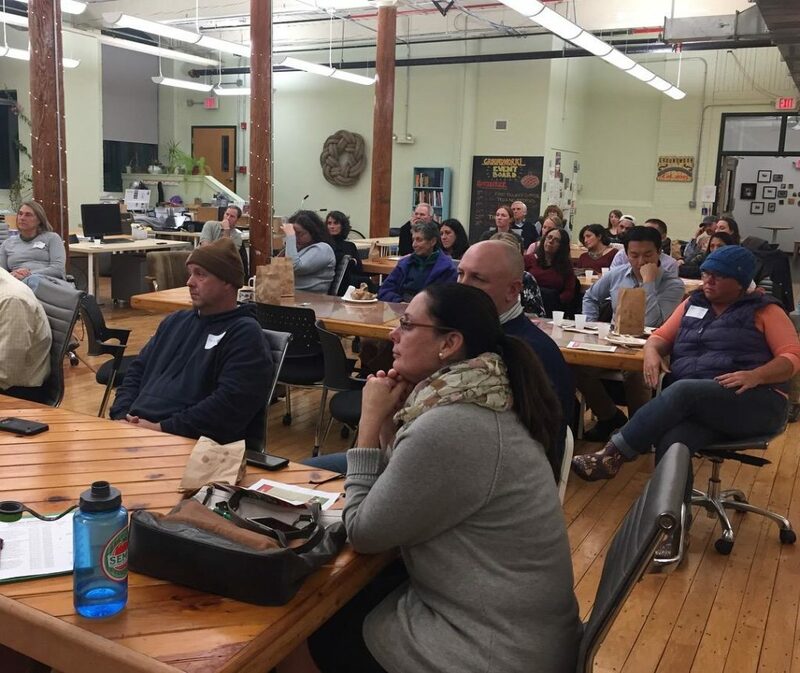 ImpactLABS food security lead Liz Wiley attended the SEMAP annual meeting as a member of SEMAP’s Board. 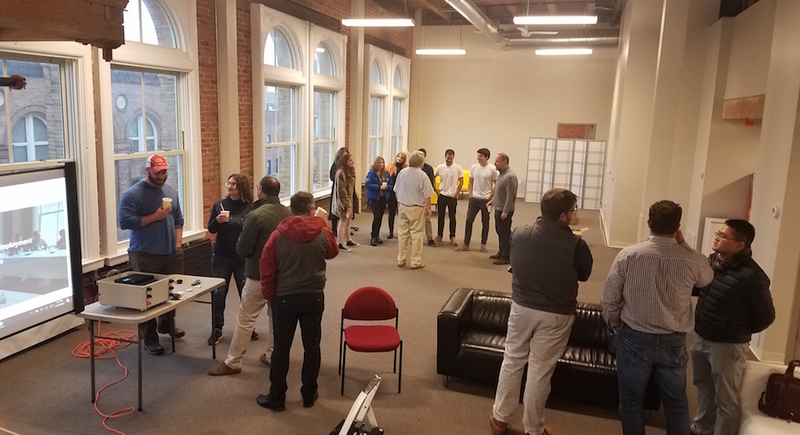 ImpactLABS works closely with SEMAP on a number of projects to help small and mid-sized growers become more precise and efficient with timing and resources. The mini-conference took place at Cambridge Innovation Center and focused on security, new applications, adoption, and the expanding ecosystem for new Internet of Things (IoT) / cloud ventures. 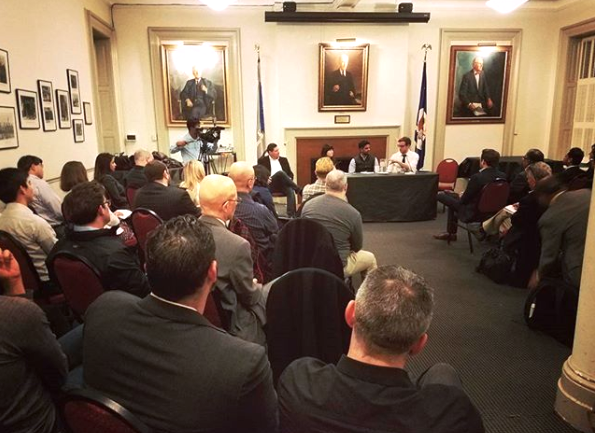 ImpactLABS moderated a panel on the future of funding IoT. 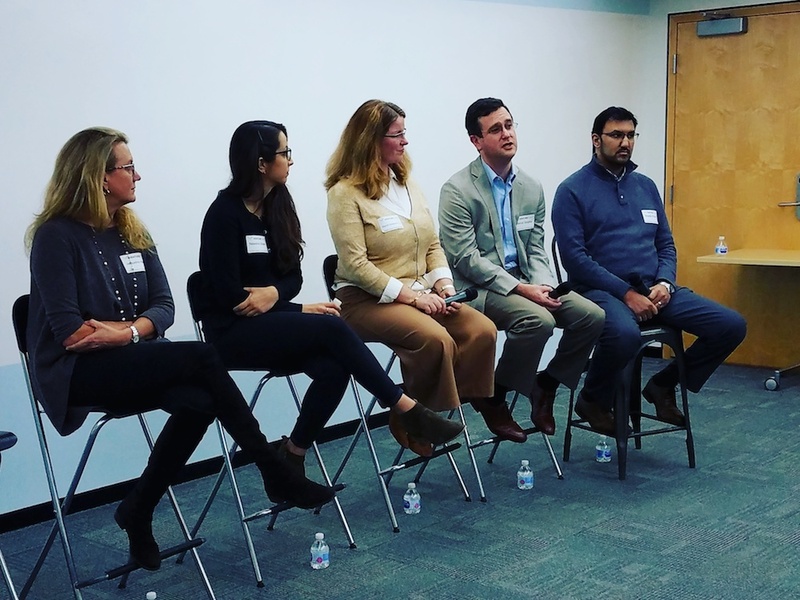 Chris Rezendes of ImpactLABS participated in a panel at Babson’s pitch competition for startups in agtech, food processing, and allied industries. 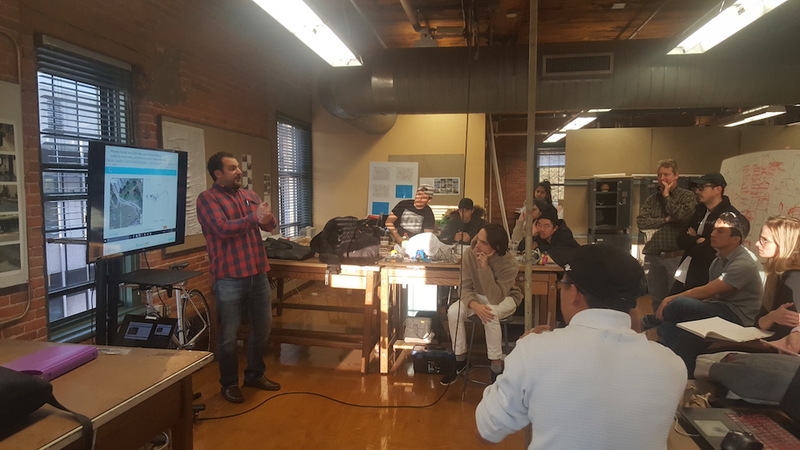 ImpactLABS recently lead a workshop on Design for Resilience with Digital at RISD, teaching models on instrumentation for resilience. Our first workshop at RISD was more inspiring than we could have imagined. Speaking to the delegation from Nonagon Parque de Ciência e Tecnologia de São Miguel about our work in the Internet of Things, the realities of deploying these cutting edge sensors, and the real resilience and impact of this trusted data gave us a special joy. 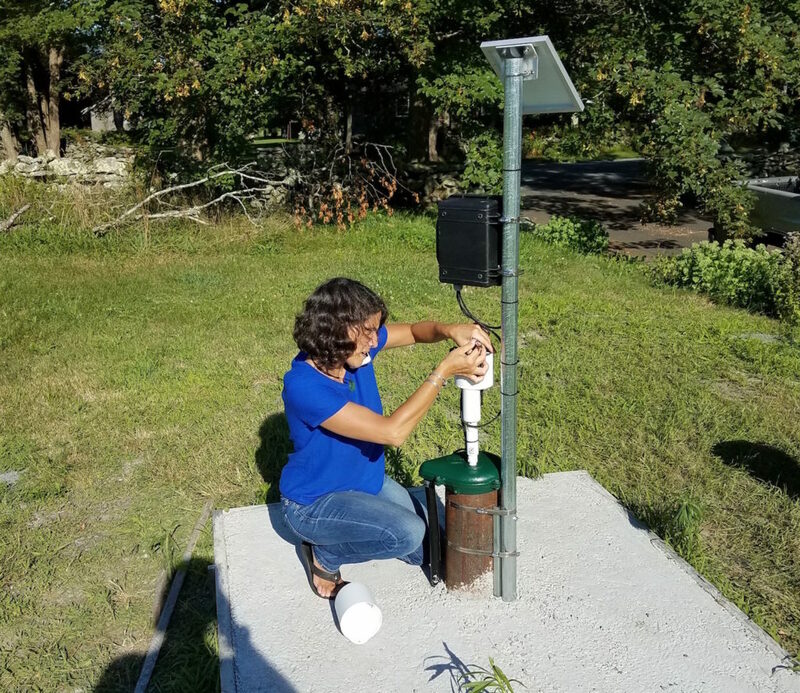 Wellntel CEO Marian Singer describes how they work with ImpactLABS on a number of groundwater monitoring programs to create solutions for landowners, homeowners, and small and mid-sized businesses to enhance their water security. 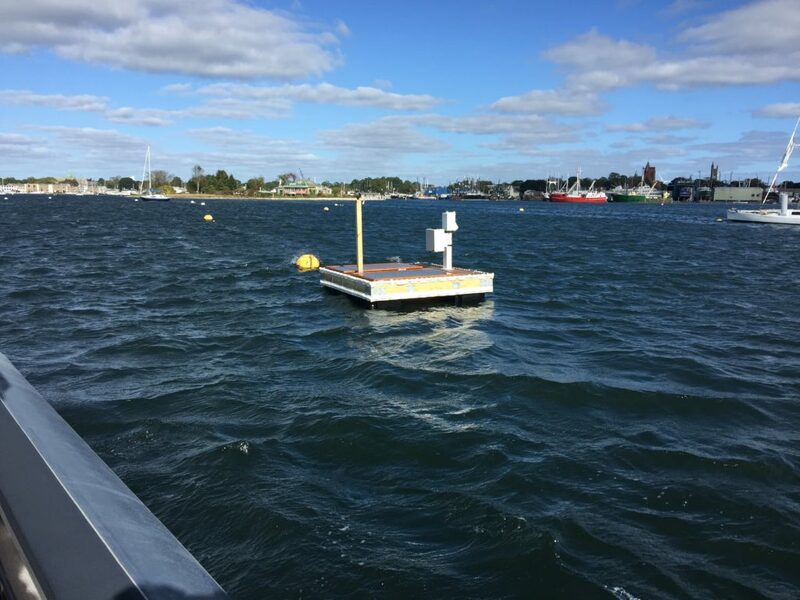 PowerDocks demonstrated a BlueIsles™ Floating Microgrid Mooring Platform in New Bedford Harbor. 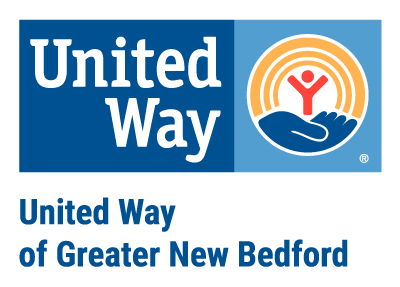 ImpactLABS is collaborating to add sensors.